AVIDITA’, JOBSACT E MINIJOB: SCHIAVI PER SEMPRE! 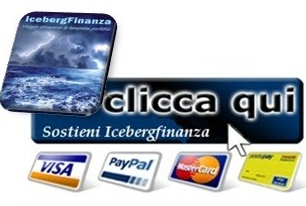 FIGLI DELLA RECESSIONE…CHILDREN OF THE RECESSION! 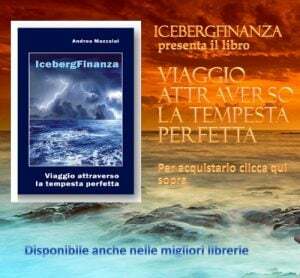 ANGELI DEL FANGO…CUSTODI DELLA SPERANZA! GIOVANE ITALIA … SE NON ORA QUANDO? ITALIA ELEZIONI 2013: LO SCANDALO ERASMUS! 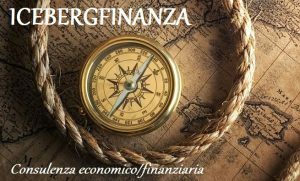 LA RABBIA E LA SPERANZA …SE NON ORA QUANDO! IN GROPPA AL GRAPPA: LAVORIAMO PER COSTRUIRE LA NOSTRA STRADA! 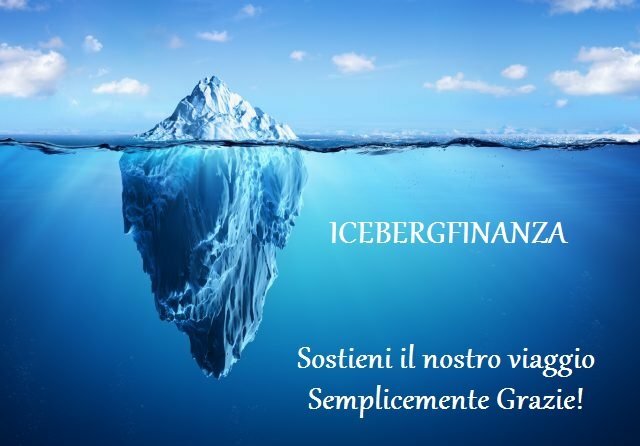 Posted in GIOVANI FUTURE GENERAZIONI, INCONTRI CON ICEBERGFINANZA | Commenti disabilitati su IN GROPPA AL GRAPPA: LAVORIAMO PER COSTRUIRE LA NOSTRA STRADA!